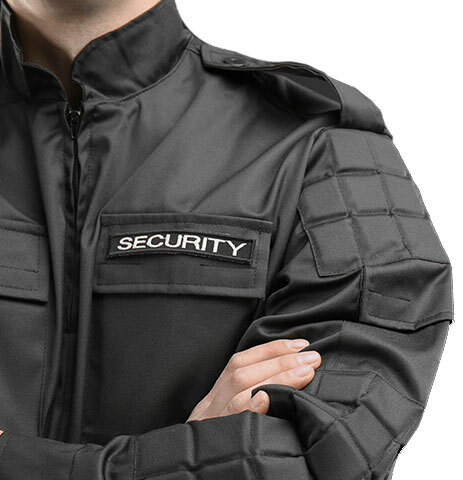 Brisson Security has been providing top quality personal, residential, and commercial protection services for more than two decades. We work with our clients to understand their concerns and share industry insights, to develop plans to keep people and property safe, offering electronic systems as well as security guard services. Our licensed, professional, and experienced personnel then implement those plans, providing an appropriate combination of equipment, monitoring, gatekeepers, and mobile patrols. We have complete confidence in our personnel because we train most of them ourselves through our accredited Central Valley Security Academy. While our website provides a brief overview of our programs and services, we encourage you to call us at 604-859-8860 or toll free at 1-888-823-6211, to discuss your needs with one of our security experts.